Why hello sunshine! You’re looking much better. I’m glad to see you on the mend. A little time and a lot of care seems to have done us all a lot of good. Maybe there’s a long way to go, but for January’s Blogs of the Round Table we were interested in hearing about all the ways you were ‘healing’ through play. The month begins with Alisha Karabinus at Not Your Mama’s Gamer, who reflects on her experience farming in Stardew Valley. More than watering plants and tending livestock, the appeal in farming sims is often their negotiation with community, balancing the home’s needs with social interaction. For Karabinus, Stardew Valley is an exploration of community not just in the cast members she romances and shares the town with, but in the game’s aesthetic mods that community members create to spite the darker-skinned characters. 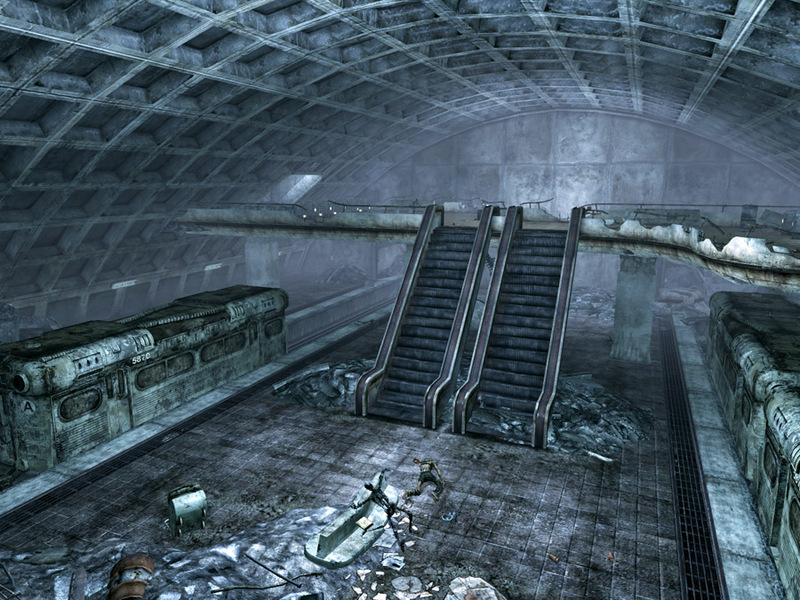 On Nerd Cavern, Joey DiZoglio describes his real-life experience touring DC with a digital tour in Fallout 3‘s vision of the same place. DiZoglio reflects on how he and the world have changed since he first played the game in 2009. Without mentioning the most obvious real-world change, DiZoglio considers the kinds of power and the kinds of destruction that both the real and fictional sites have witnessed in a piece that is as personal as it is critical. The YouTube channel Facts. 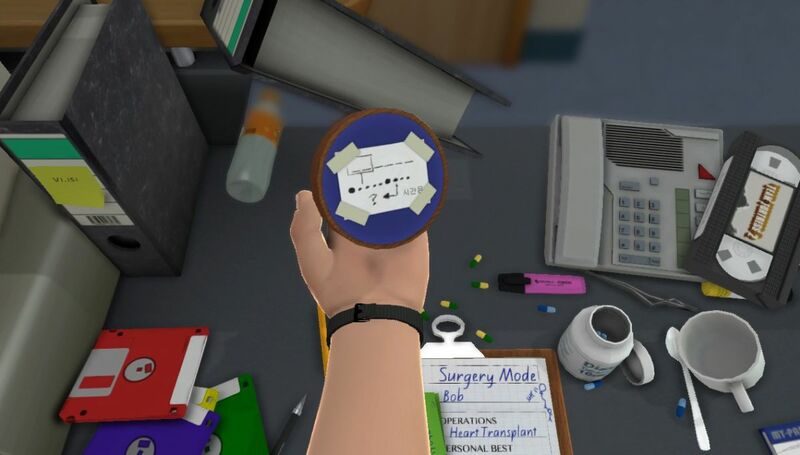 invites a group of real-life surgeons to have a crack at Surgeon Simulator 2013 (you’ll get that joke when you see the video). 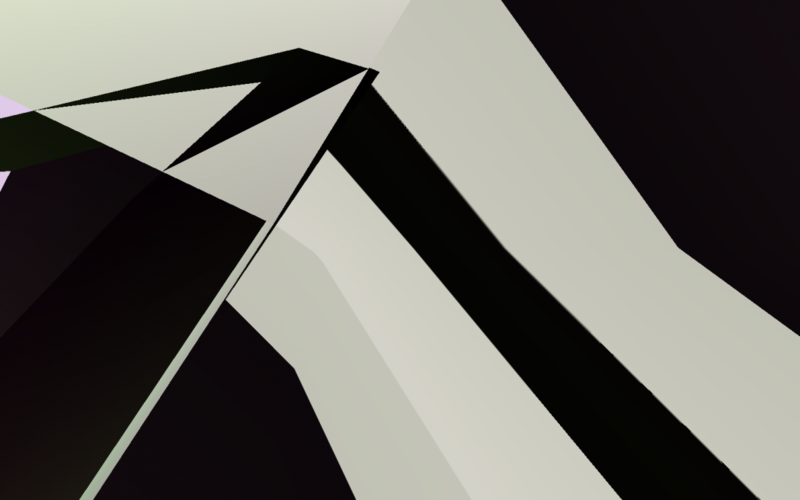 Beyond the initial comedy of watching the players accidentally glitch their way through a poor facsimile of their work-lives, it gestures toward the difficulty that VR and ARG games have in abstracting already complex systems for established game systems. 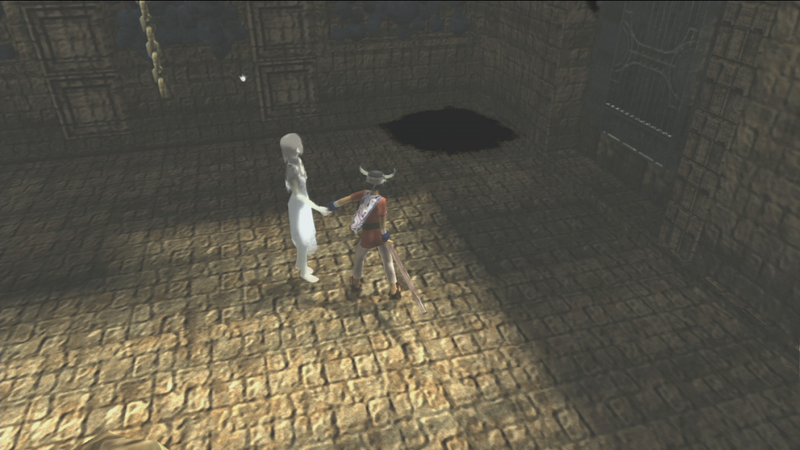 Our blogger of the year, Miguel Penabella, discusses the healing mechanic and atmosphere of Ico as an analogy for games criticism itself. Not only does Penabella offer a close look at an overlooked but significant part of the game, but his analysis of how writers manage to produce critical material about videogames is also as useful. As small and difficult as the work often is, the connections made through it offer some opportunity to heal. Once again, it’s been a pleasure as always putting together another edition of Blogs of the Round Table. Stay tuned for the coming announcement of our next month’s topic. 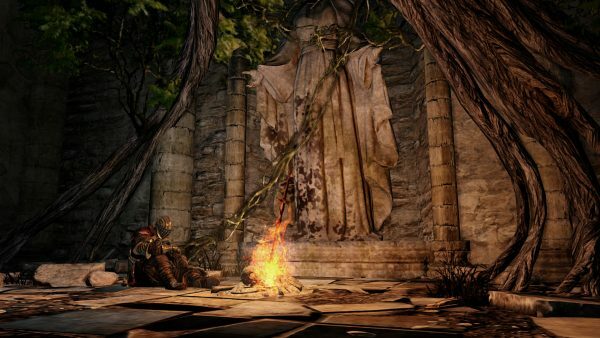 As for the rest of Critical Distance, we’re always eager to engage you in more games criticism where we can. So don’t forget to follow us on Twitter or send us an email if you find something you’d like to bring to our attention. If you’d like to see our work continue or to fund our expansion into other projects consider supporting us with a monthly Patreon contribution or a one-time Paypal donation.